Companies spend years building reputation and trust, focusing on the details, and getting down to the nitty gritty for their clients. 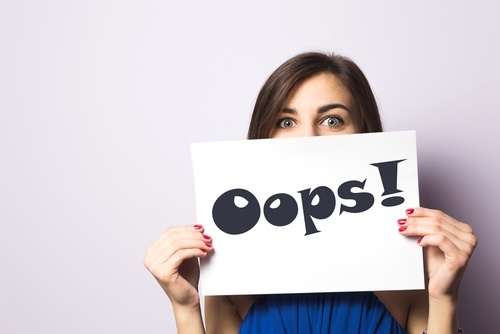 So when a publishing mistake goes live on a website, blog, or other digital media? Embarrassment ensues. No matter how amusing these errors might be to readers after the fact, brands can suffer if they consistently fail to miss the details. Keep impressions high by keeping your grammar and spelling in check. Even major film producers like Warner Bros. let things slip sometimes. Like the time when this movie trailer aired with the word “BOYRIEND” in it. Hopefully this bank is more detail oriented with numbers than they are with grammar. Although it’s appreciated that LUSH is helping out with online navigation, the misplaced apostrophe is unfortunate. Hard to see at first (which is probably why it was missed), clicking “her” doesn’t seem right. If the duties of the new office manager include proofreading the web copy, then this might just be a test for potential employees. 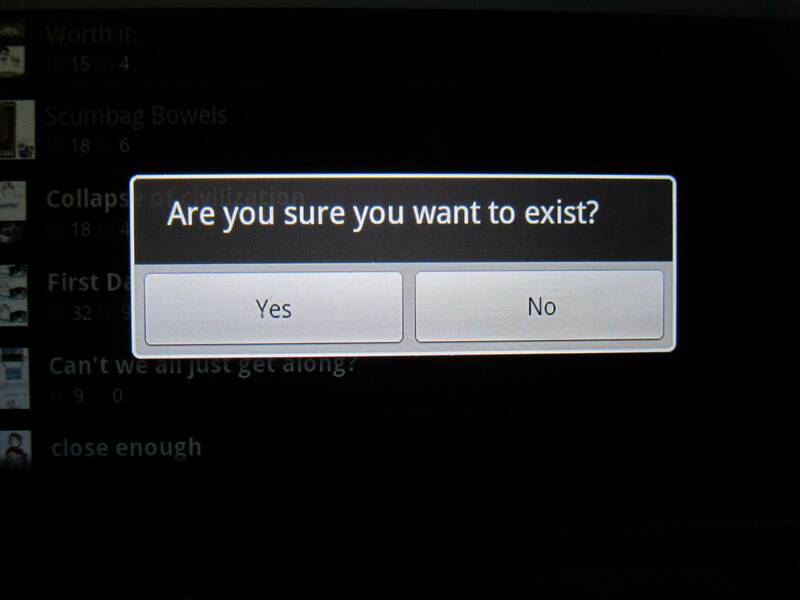 This deep, philosophical question could cause some concern if the user clicks “no”. Even if you’re the POTUS and you’re running out of room on your re-election banner, you can’t ignore the important space between “a” and “long”. Even Virginia Slims got that right in their ‘70s ads with a similar slogan. Since we’re looking at political mistakes, it’s important to be bipartisan. 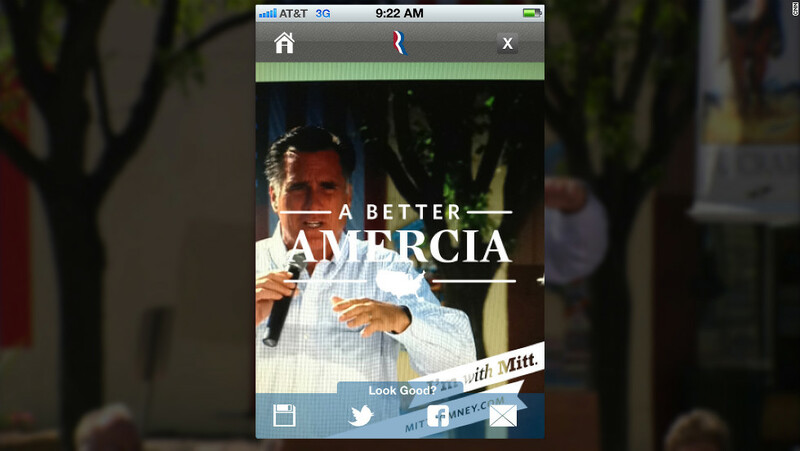 Remember when Mitt Romney’s iPhone app developers apparently missed a slightly important spelling error? This may not have been the only thing that cost him the election, but it couldn’t have helped. When the word “illiterate” is spelled incorrectly—is this the true definition of irony? 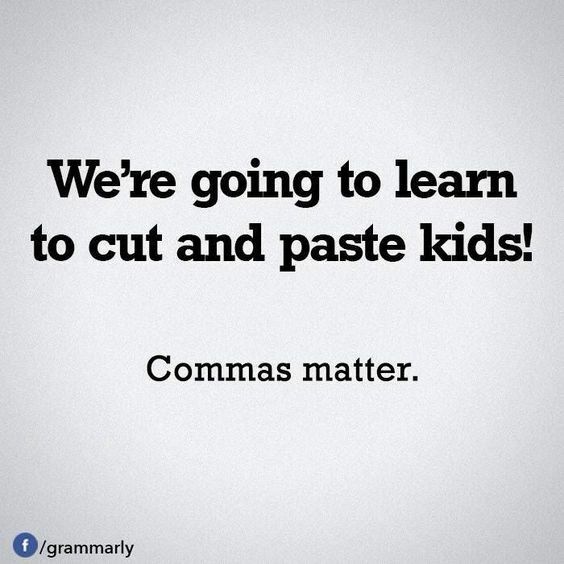 As a little bonus, this intentional “mistake” in the form of a PSA from Grammarly is exactly what we’re talking about. These kinds of errors happen to all of us, but hopefully we don’t get as far as going live before they are caught. First, slow down and re-read. Then, try Grammarly and spell-check (but remember, even that is not 100% accurate). Plus, often just a good, old-fashioned second set of eyes can often help you see. And if you find yourself making the same type of mistake over again? Go back and learn grammar and spelling rules like it’s your job (because it is). The damage control will be worth it.